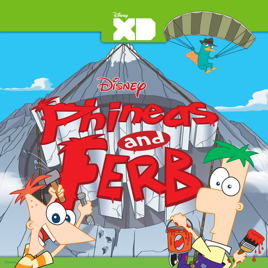 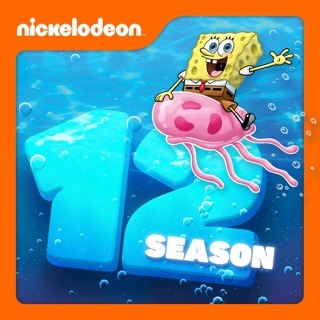 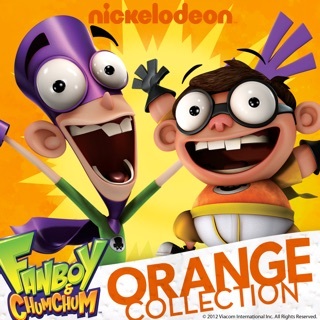 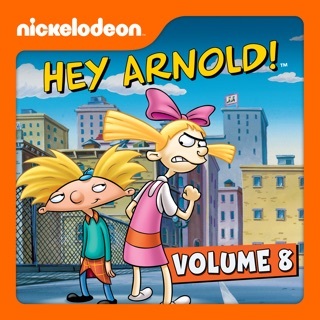 School's out for the summer, and stepbrothers Phineas and Ferb decide to make each day an adventure, from building a death-defying rollercoaster to surfing tidal waves to locating Frankenstein's brain. 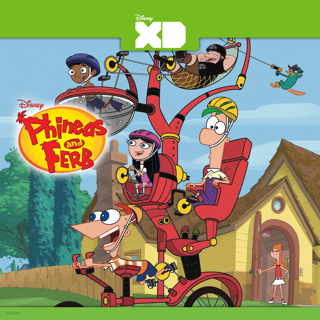 Their bold escapades always end up cramping the style of their teenaged sister, Candace, who makes every attempt to expose Mom to what is really going on, but somehow always seems to fail. 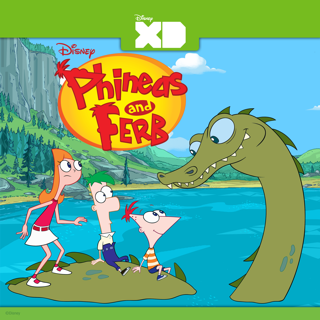 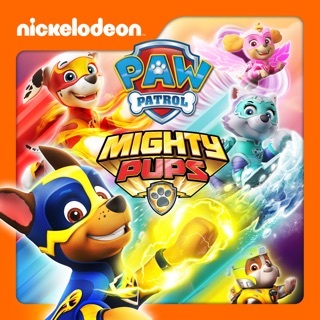 Meanwhile, the family's simple-minded pet platypus leads a double life as secret "Agent P" and faces off with the evil Dr. Doofenshmirtz to save the world. 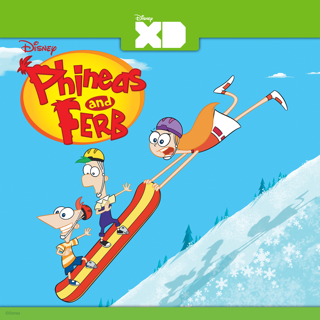 There's a whole lot of stuff to do before school starts and Phineas and Ferb plan to do it all.